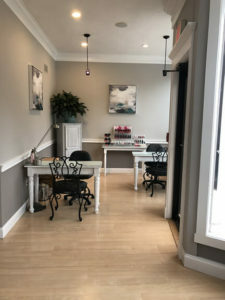 A tranquil environment where both men and women can enjoy a full range of salon services. 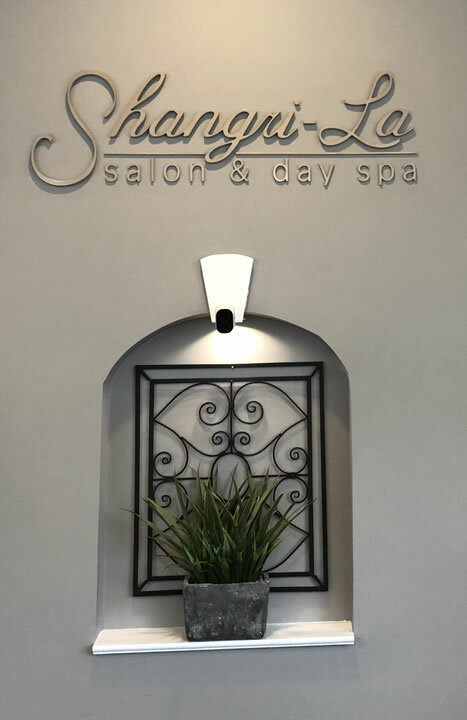 At Shangri-La you will find the inspiration you need to look and feel your very best; creating a healthier and happier you. Choose between relaxation or deep tissue to relax and rejuvenate, improve your circulation and reduce your stress. appearance of cellulite, fine lines and wrinkles for skin that feels good, and looks great. Waxing removes hair by the root and is effective method for both small or large amounts of hair at one time. It is a long-lasting method, and will not grow back for two to eight weeks. Let us help you get ready for your special occasion or just help you learn new methods to apply your makeup.